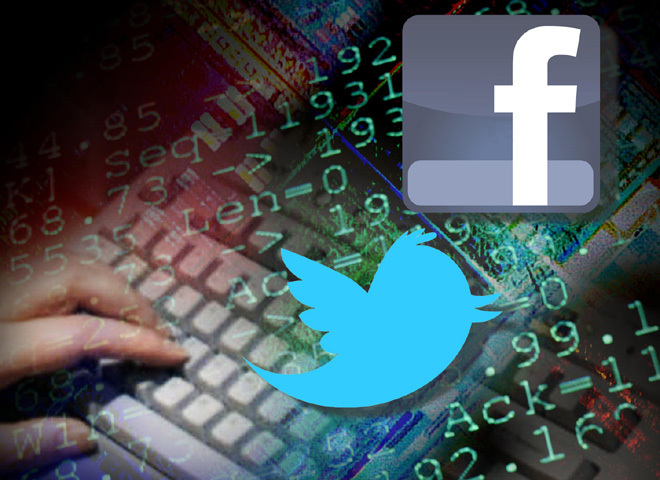 Is the CIA "following" you on Twitter, Facebook? (CBS/AP) - In an anonymous industrial park in Virginia, the CIA is following tweets - up to 5 million a day. Now don't panic, chances are they're not "following" you. But the idea is that when rebels, militants, activists or diplomats broadcast information on Twitter or elsewhere, America's spies scoop it up. At the agency's Open Source Center, the analysts the CIA affectionately calls its "vengeful librarians" pore over all forms of social media in many different languages, from all over the world. The CIA studies and cross-references the material with clandestinely intercepted information to form a snapshot of anything from the mood in Pakistan after the Navy SEAL raid that killed Osama bin Laden to whether a Mideast nation seems ripe for revolt.